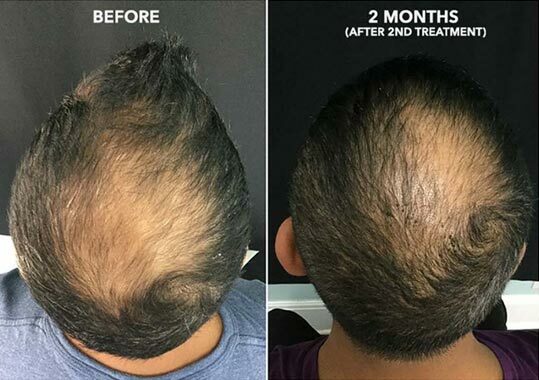 PRP (platelet-rich plasma) therapy for hair loss is a three-step medical treatment in which a patient’s blood is drawn, processed, and then injected into the scalp. 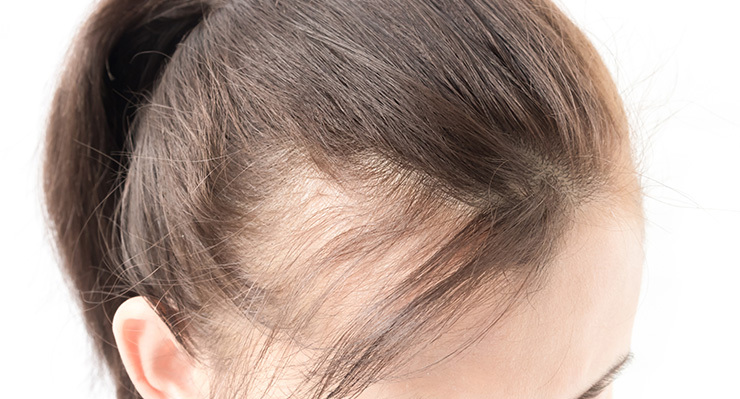 There has not been enough research to prove if PRP is an effective hair loss treatment. Although there hasn’t been much scientific research done on PRP for hair loss, PRP therapy has been in use since the 1980s. It has been used for problems such as healing injured tendons, ligaments, and muscles. Step 1- Your blood is drawn — typically from your arm — and put into a centrifuge — a machine that spins rapidly to separate fluids of different densities. Step 3- The platelet-rich plasma is drawn up into a syringe and then injected into areas of the scalp that need increased hair growth. PRP is a safe and effective way of reversing hair loss and stimulating new hair growth. Atlantic Dermatology and laser has invested in the leading and latest technology to ensure you get the best results possible. By integrating the latest cutting-edge lasers and skin devices into our treatments enables us to be ahead of the curve in so many ways and the results we are achieving for our patients really do speak for themselves.